My interest in researching multilingually began with my PhD research on Chinese international students’ intercultural communication experiences in New Zealand, then in teaching intercultural communication, and further researching international students’ and migrants’ intercultural communication experiences. Chinese students wondered about this word “intercultural communication”, saying there was no direct translation from Chinese to English. In supervising many doctoral students from a range of language backgrounds, I began to notice how students struggled with the demands of “representing” their research participants’ experiences in a language—English—required for academic recognition. What tools and what licence did they have to negotiate these linguistic borders and boundaries and make sense of their participants’ and their own researcher experiences in their writing up? 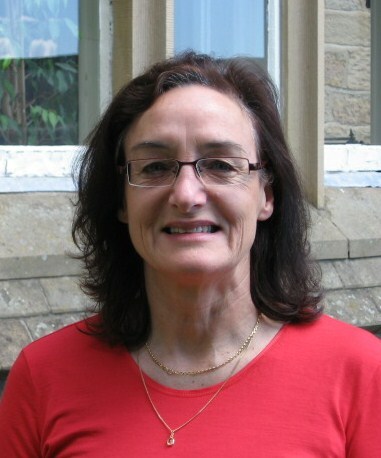 On arriving at Durham University in July, 2010, I was fortunate to participate in a two-day seminar organised by Professor Michael Byram—with Jane, Mariam and Richard—which initiated the formal process of this growing research domain. At Durham, I continue to supervise research students who are researching multilingually, and engage in my own research where these multilingual complexities are constantly emerging.